Looking for a quality auto body shop near Santee, CA? We are a customer-focused body shop and our goal is to repair the damage to your vehicle according to the specifications established by the manufacturer of your automobile. You’ll receive a free estimate for repairing the damage to your vehicle, including an itemized list of repair services, along with an estimate for time of completion. We accept all collision repair and paint refinishing work in cooperation with every automotive insurance carrier. We offer auto collision service, bumper repair and windshield service. 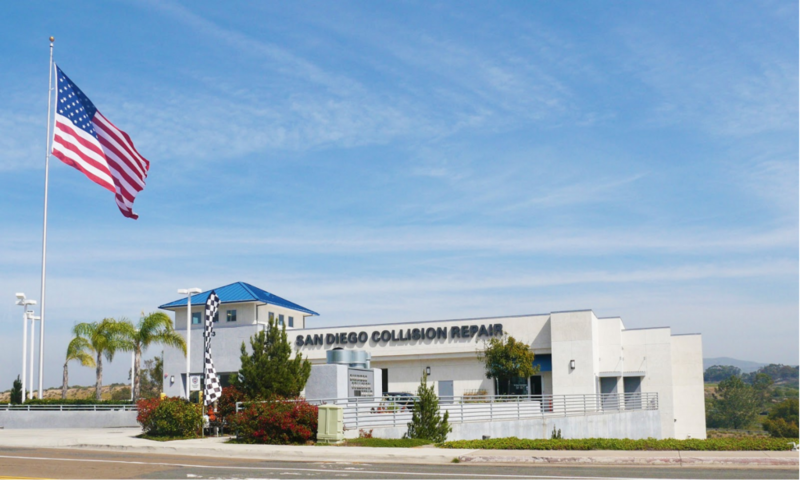 If you want the best auto body shop near Santee, come to San Diego Collision Repair and get the job done right.